Like any system based on a current driver power, LEDs produce heat by Joule effect. 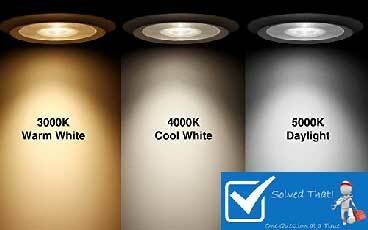 However to produce an amount of equivalent light an LED heat 90% less than incandescent or halogen lamp. To physically check, simply walk a hand of an incandescent or halogen lamp and a LED light bulb carefully to notice that the temperature of the LED is insignificant compared to the other two. When the temperature of a conventional bulb? 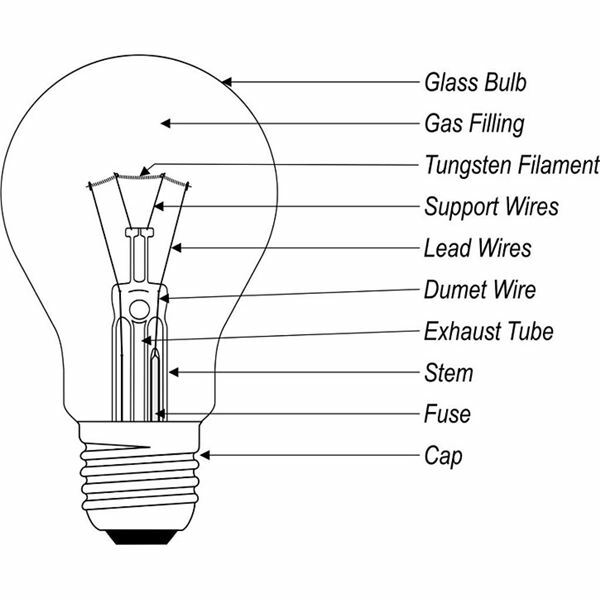 Incandescent or halogen, is based on a filament crossed by an electric current. The gas (argon or krypton) in the glass envelope prevents burning and thus melting the filament which can only warm up to the passage of the current. Part of this warm-up is returned in the form of light, the other in the form of heat. 2 500 ° C for an incandescent lamp and 2 700 ° C for a halogen are required to produce the quantity of light expressed in watts. 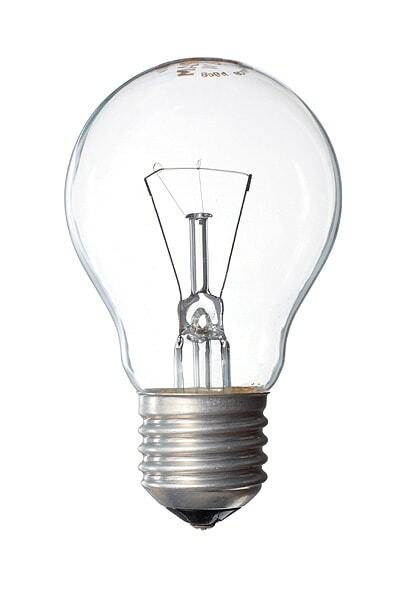 The glass surface can reach 600 degrees for a light bulb more than 800 ° for a halogen. This warm-up is nothing in lighting, but is one of the reasons for the consumption of these lamps and their energy inefficiency. What is the temperature of an LED bulb? 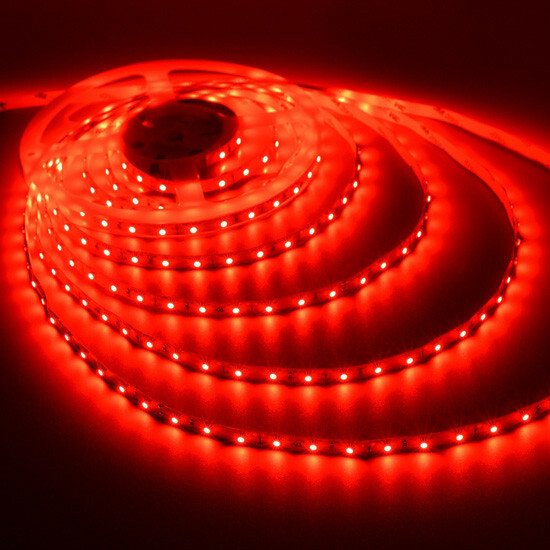 Concerning a LED, the surface temperature is about 30 ° C for low power lamps and 50 ° C for the most powerful. 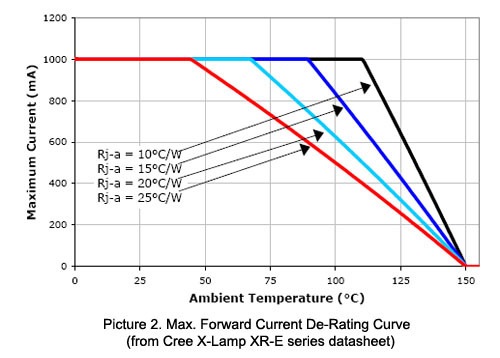 In addition, this same originally minimal heat development is diminished by the multiplication of the LED whose temperature dissipates through the surface covering the whole. Why this low heat development? 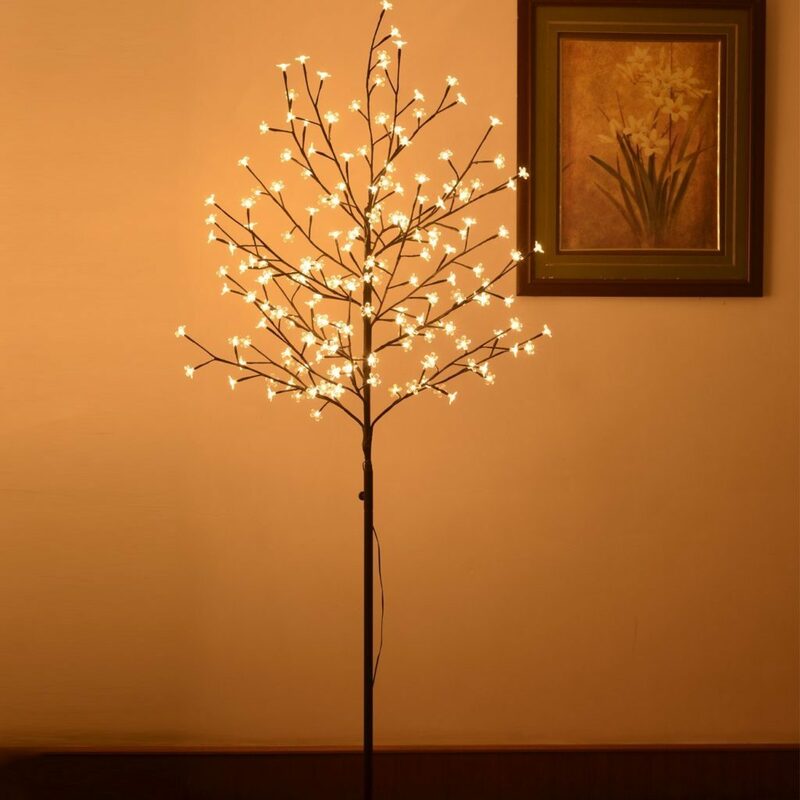 -each electron content in the LED does load energy that it is capable of storing. These special electrons by the name of photons then dissipate energy in the form of light while their colleagues appointed phonons are ‘specialized’ in the dissipation of heat, which explains that some lamps are dedicated to heating. Electrons don’t consume that energy they can store, losses are reduced with a minimum of heat release and a maximum of light, all associated with low consumption. 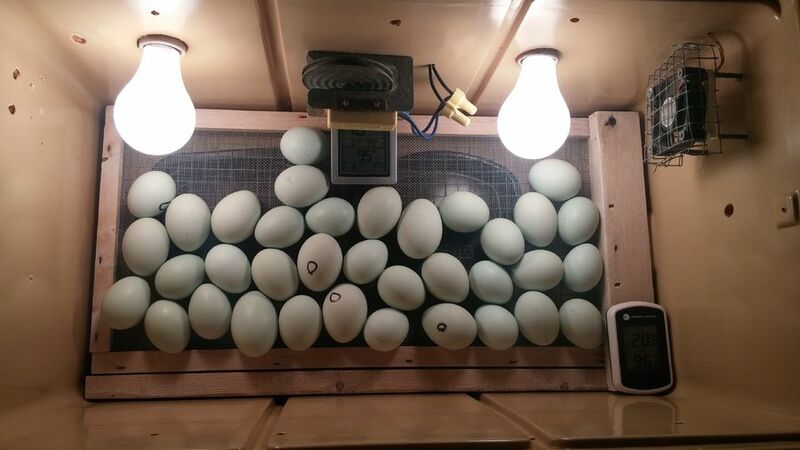 Then just multiply the LED for high lighting and without significant heat powers.